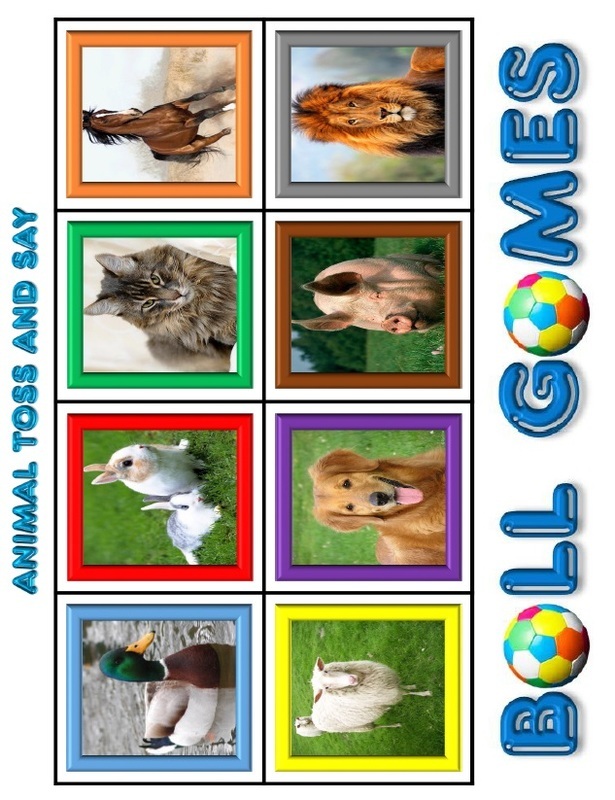 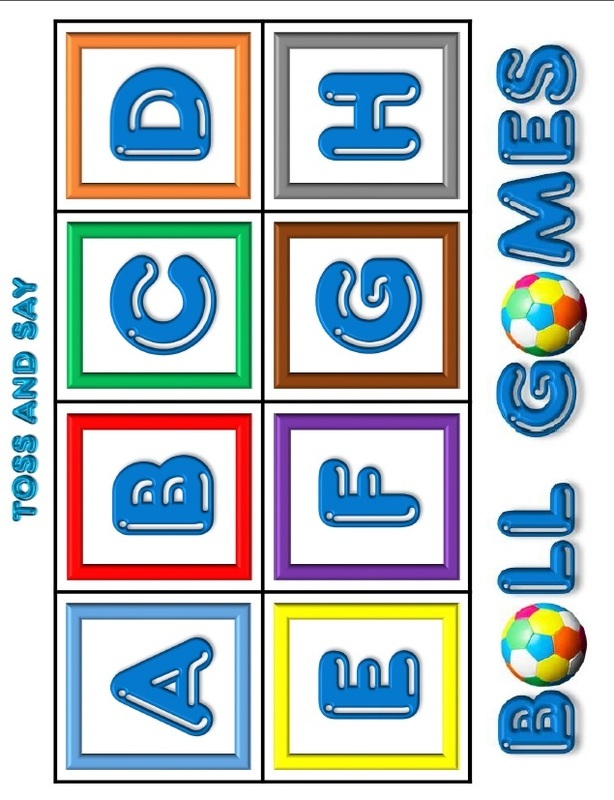 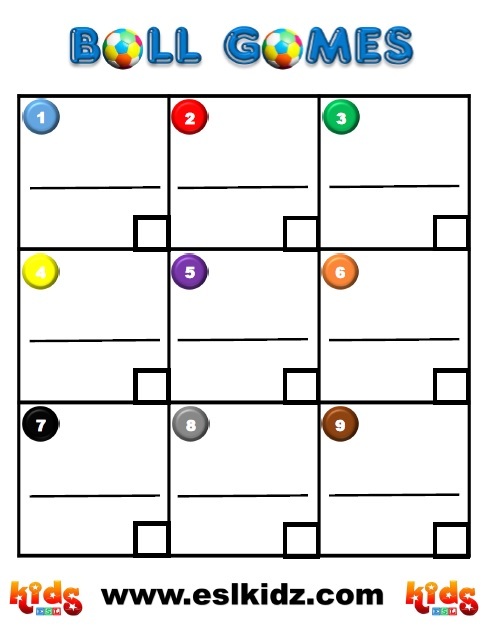 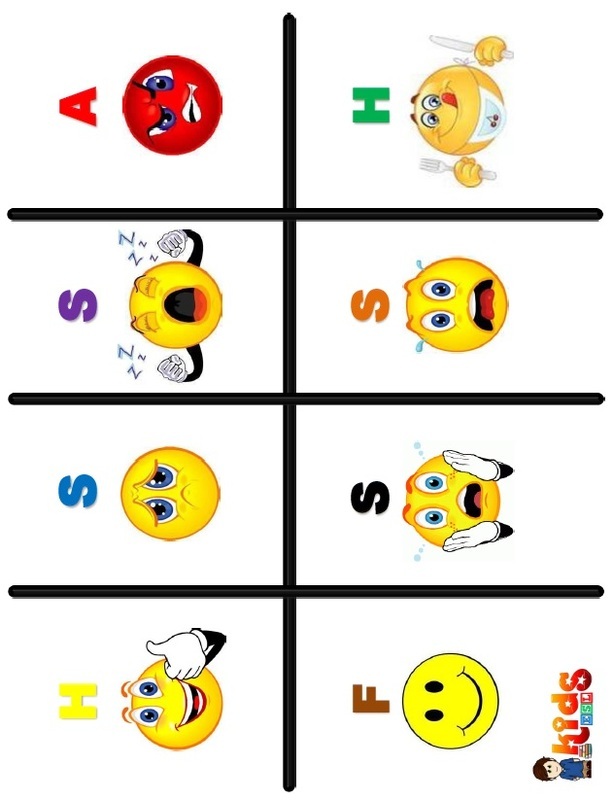 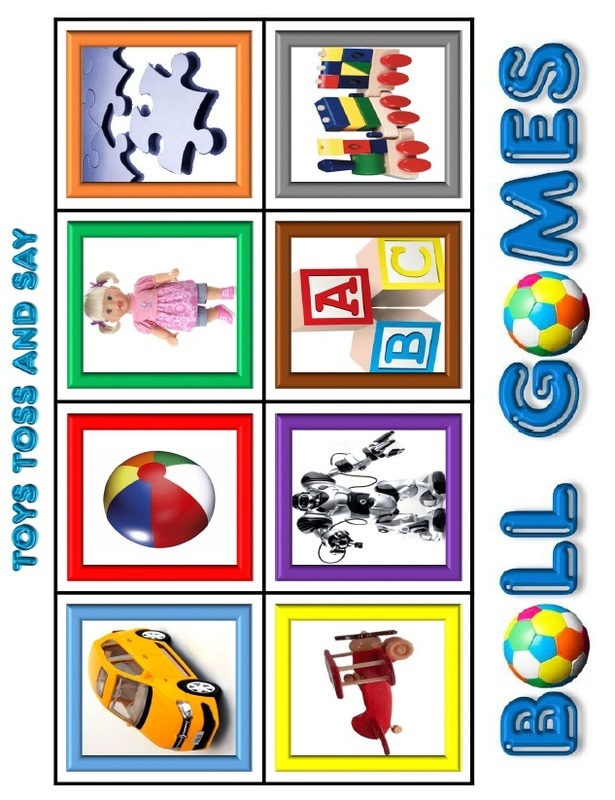 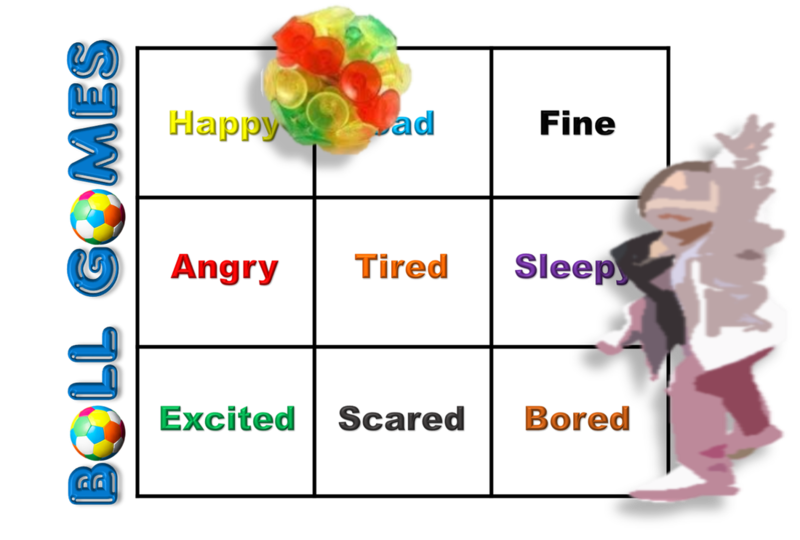 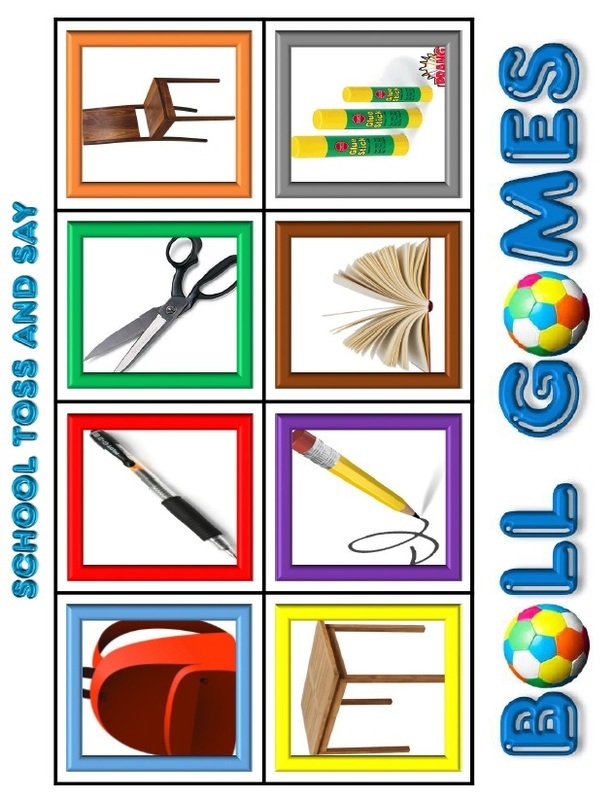 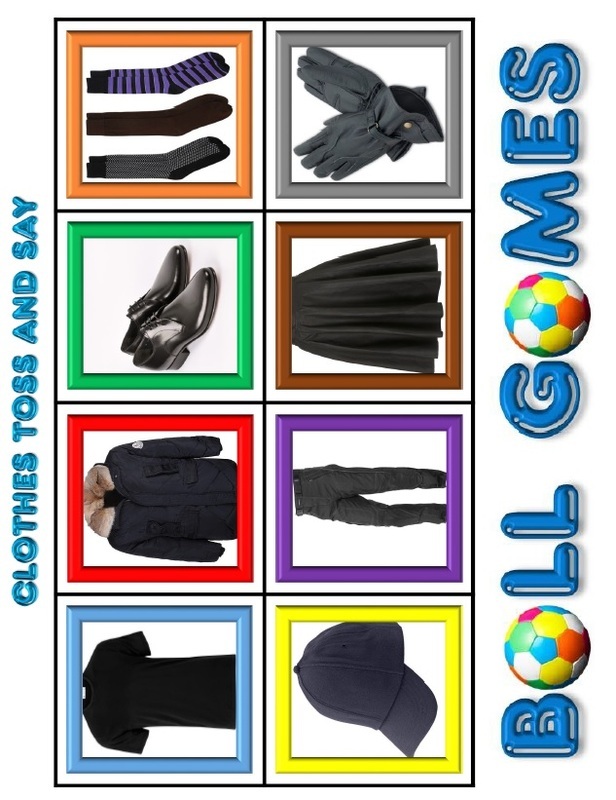 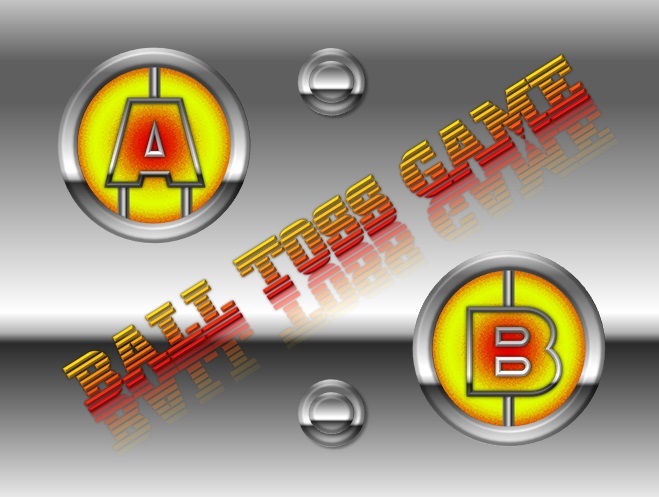 Ball toss games are great way to have students enjoy learning new vocabulary or grammar. 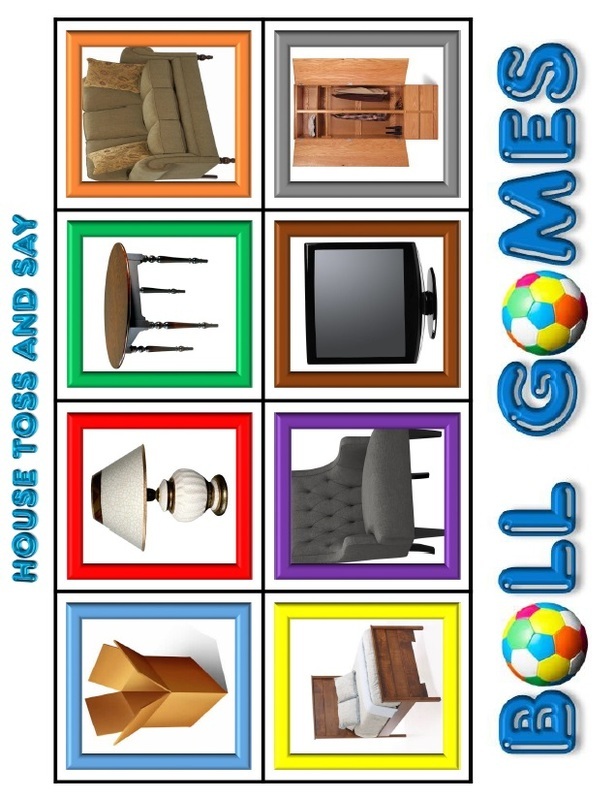 All you need as a board with images or text and a ball. 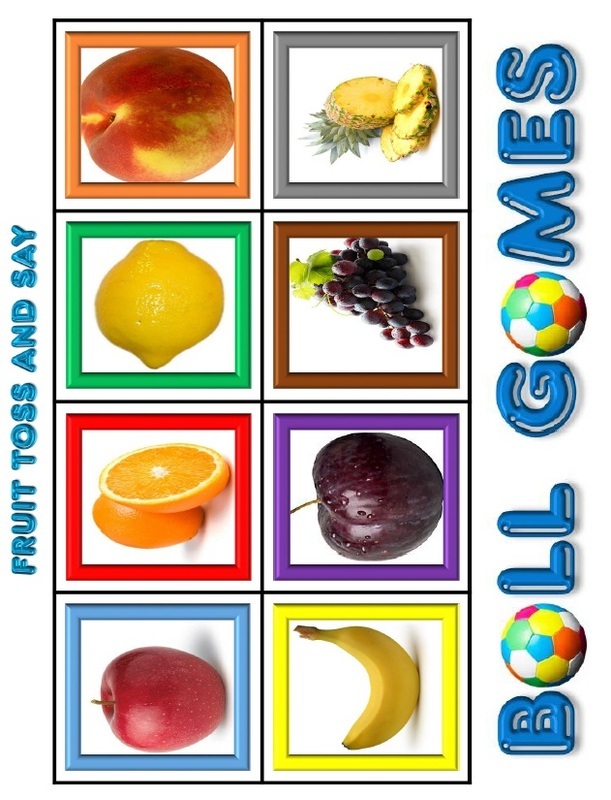 A sticky ball with a white board works great and if your using a smart board, even better!